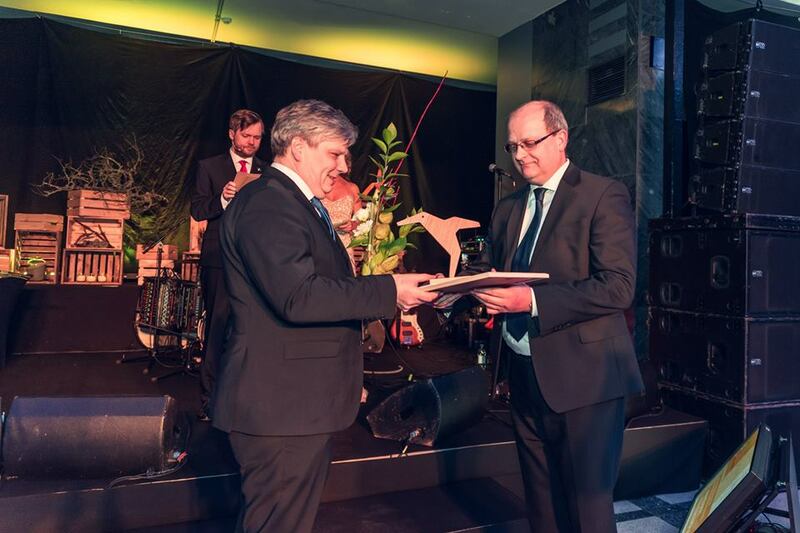 We are proud to congratulate our partners Advanced Sports Installations on their recent award for Environment-Friendly Enterprise of the Year in Estonia. Congratulations! The cooperation between our two companies has at times become emotional. The sharing of inspiring stories during the Purpose Discovery Workshops and educational eye-openers were especially mind-blowing for us at Proekspert. Where does artificial grass end up after use? You’d be amazed. “They have put their souls into [their commitment to being environmentally sustainable] and to fulfil their mission,” says Kruus. Advanced Sports Installations Europe AS are based in Tallinn, Estonia and specialise in the installation of sports surfaces and equipment. They have over 25 years of experience in the industry and are well known for their high quality work.